X Z Z Machinery Co.Ltd. 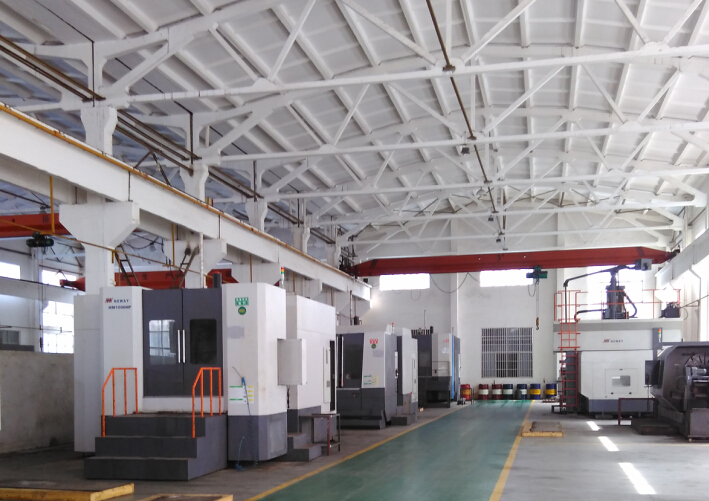 established in 2010 specializes in manufacturing and providing the open-die forgings and castings. 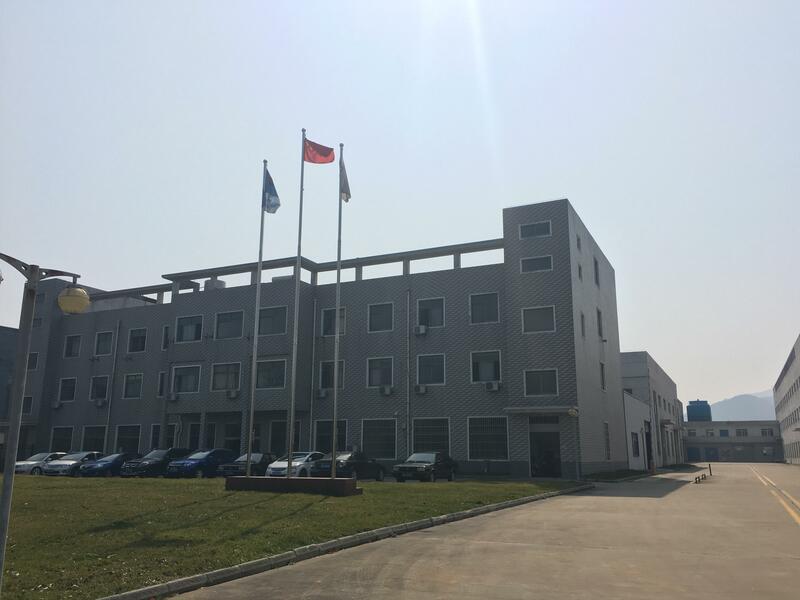 the company is located in Jiangyin, Jiangsu province., which is only about 2 hours driving from Shanghai airport. After joint venture and reorganization in 2016, the company is affiliated with Jiangyin New Hongyang company. As the branch company, X Z Z company takes responsibility for exporting and importing business of forgings and castings. 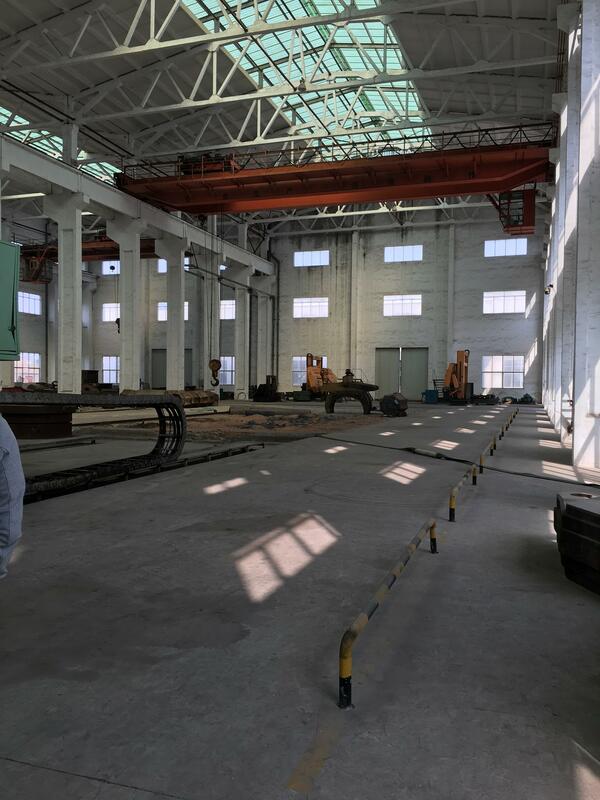 The company covers a land area of ​​ 38,388 m2, and building area of 26,800 m2 , with the total investment exceeding 158 million RMB. 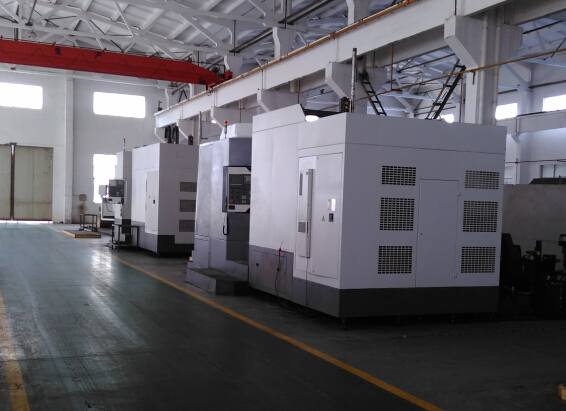 Company owns advanced production line, inspection equipments and powerful technical team.. 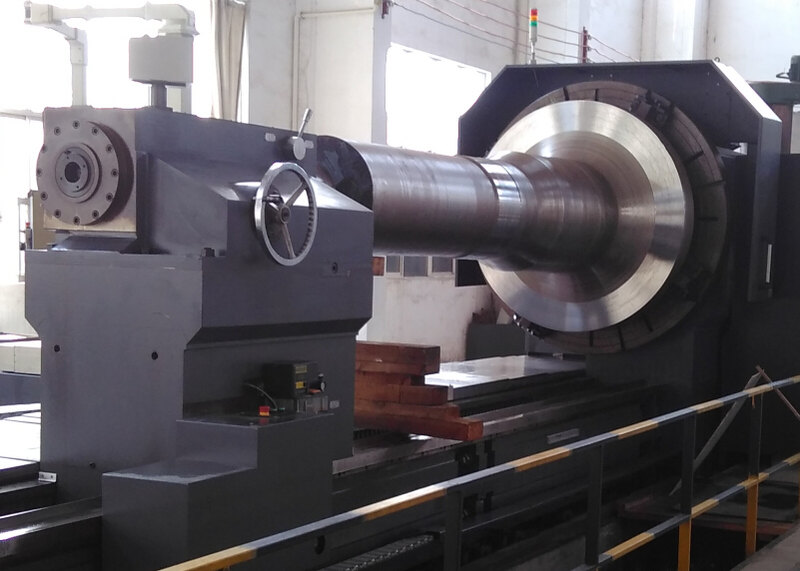 The company owns one 6,000-ton oil hydraulic press, PAM5000 ring rolling mill, DVT 500 vertical lathe, 5m * 5m CNC drilling machine , deep hole drilling & boring machine and other production facilities, as well as own NCG203015 large-scale three-dimensional detector, spectrometer, and other high/low power, low-temperature impact equipments. We can supply you one package service of various forgings, from raw material to finished product. After the merger and reorganization, the company formed a integrated operations with production and sales. 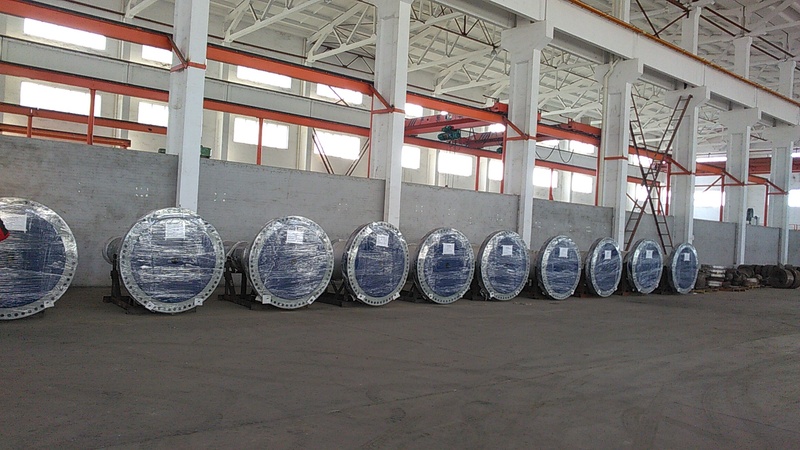 Our forging and casting products widely used for mining machinery, petrochemical industry, cement machinery, metallurgical machinery, pressure vessel, wind power and hydropower industry are mainly exported to Australia, Spain, Ireland, Turkey, Germany and other countries. We take pride in manufacturing quality parts that stand up to the most severe environment. The company achieved satisfaction and trust from all of our clients due to the excellent quality, in-time delivery and good service.